A deposit payment for the cost of materials will be required prior to the commencement of work should the total balance of the quotation exceed the amount of £500. This will be advised upon instruction to proceed with agreed works and a date to begin the works arranged. 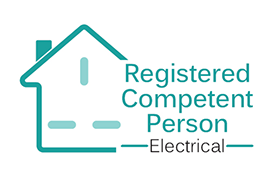 The remaining balance and/or full payment will be immediately due upon completion or within 7 days if agreed between the client and Autumn Electrical Services Ltd. No certification will be provided until payment has been received in full. Failure to make payment may result in interest being accrued and possible proceedings to HMCS Small Claims Court. By proceeding with our quoted works - you accept the payment terms. Any deviation from the works on the quotation provided may result in extra costs which will be advised if necessary and only carried out in agreement with the client. 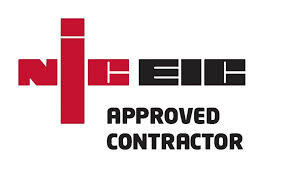 All works are subject to existing electrical system complying to current edition of IET Wiring Regulations. Fault finding work is not part of the standard schedule of works and additional charges may apply if this is required during the project. This will be advised if necessary. If we are introducing RCD’s/additional protection into circuits, they may flag up faults that would not have been found on old systems due to the sensitivity of the new equipment fitted. If so, this will be charged additionally to rectify faults found on circuits. The repair or 'making good' of any walls for any chasing work required is excluded from all quotations. 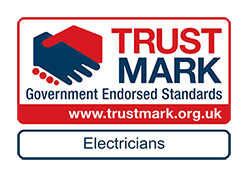 All materials remain the property of Autumn Electrical Services Ltd until full payment has been received. All materials selected and supplied come with a manufacturer’s guarantee of a minimum of 12 months. Any materials or equipment that become problematic or faulty within 12 months will be exchanged free of charge but may incur a small labour fee for re-installation. All quotations are valid for 90 days from date issued. 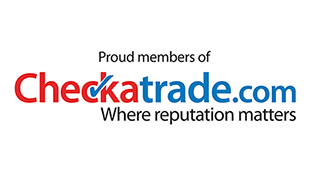 We always endeavour to provide the best service and products for our customers. However, on rare occasions, we recognise there may be times where our customers may not be completely satisfied. As soon as possible after the completion of the works, please inspect the works to ensure everything has been carried out to our usual high standards. In the unlikely event that you are not entirely satisfied with our work, please contact us as soon as you can in order that we can rectify any problems as soon as possible. You can contact us direct on 023 8000 0271, email us at info@autumnelectrical.com or write to us at Autumn Electrical Services Limited, Unit C Anchor House, School Lane, Chandlers Ford, Hampshire, SO53 4DY. You will receive a response within 5 working days, unless the complaint is of a complex nature and needs more investigation, in which case we will contact you within 5 days and advise you of this. In these circumstances we will give you an indication of how soon a full response will be made. 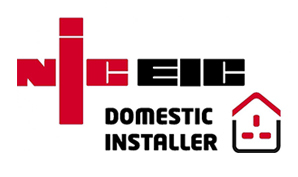 Where we cannot resolve any complaints using our own complaints procedure, as a member of the NICEIC, we use their Platinum Promise scheme for dispute resolution. 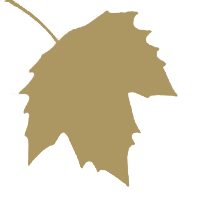 In the unlikely event of a complaint arising and you wish to refer the complaint to them, please contact them on 0333 202 5720 or via their website. Please take the time to read our business terms and conditions prior to the commencement of any work; these are also referenced on all our quotation and invoice documentation. If there are any aspects detailed that you are unsure of, please do not hesitate to contact us so that we can address any questions you may have. We look forward to working with you and would like to thank you for considering our services. All photos used within rolling banner on homepage have been sourced from unsplash.com.